Hello Linux Geeksters. 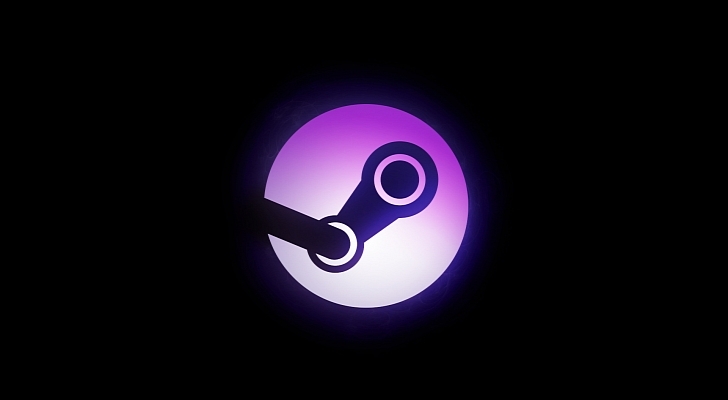 A new stable version of the Steam Client for Linux has been released a while ago (after a few development versions), getting a lot of optimizations for Ubuntu 14.04 Trusty Tahr (and Linux Mint 17 Qiana) and some SteamOS improvements. Due to the fact that the Steam Client has received a lot of changes and fixes, read about the latest enhancements in the announcement. If the latest version of the Steam Client is not available via the default repositories, you will be asked to upgrade the software, via the GUI. For a better Steam experience, you can install the SteamOS Session on your Ubuntu 14.04 or Linux Mint 17 machine and start the Steam Big Picture Mode directly via the LightDM Greeter. For those who don’t know yet, Valve, now a member of The Linux Foundation, has initiated some ambitions projects: the SteamOS, a Linux operating system optimized for gaming, the Steam Machine, a gaming colsole that will run with SteamOS and the Steam Controller, a game controller specially designed for SteamOS and the Steam Machine. A demo video presenting the updated Steam Controller is available here. Recently, Valve has updated the description of SteamOS, changing it from “Debian based” to “Debian fork”.